"With the massive amount of material Bryn Jones had left in the vaults when he passed away in 1999, it’s hard to assess his progression, stylistic or otherwise, over the years. 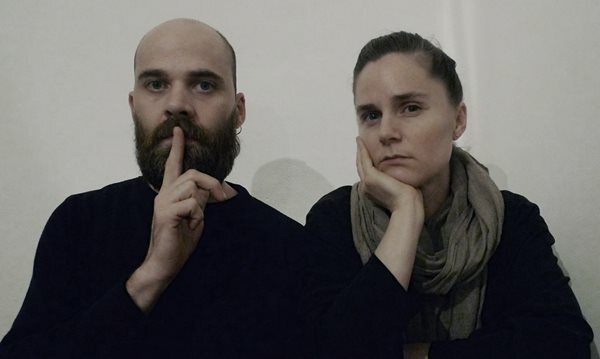 And his reasons for choosing to release one tape’s worth of material over another’s were sometimes as mysterious as anything else about his work as Muslimgauze. But upon stumbling onto the material found on the undated tape known as Ali Zarin, it’s hard not to wonder how it would have been received if it had been released years ago. The three-part, 43-minute title track (the only part of the material to be given a proper title) makes for some of Jones’ most relentlessly driving work ever. 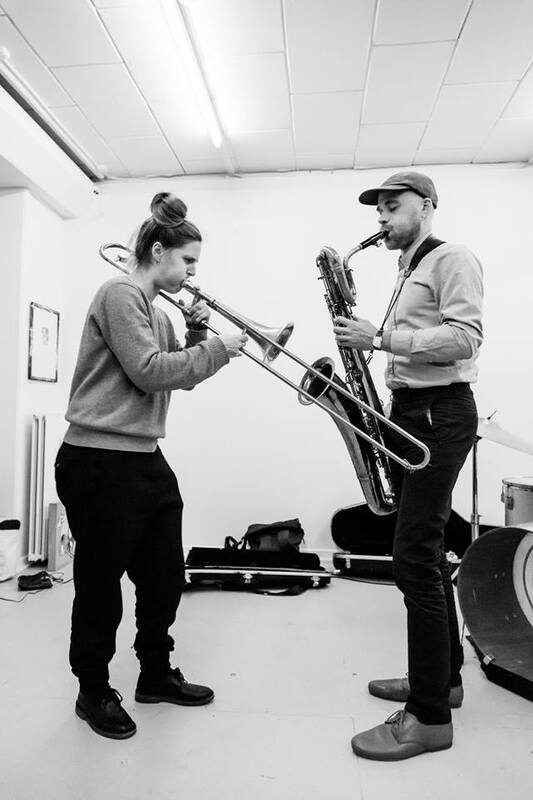 As soundbites about occupation and Israel float in and out of the mix, a series of crashes and scrapes and a distorted beat contort themselves into shapes and patterns, wearing a cracked, scraping groove into the ground. For almost 22 minutes the first part of “Ali Zarin” finds frantic beauty in the dense repetition of these elements; when the sounds remain but shift place and emphasis in part 2, it’s almost shocking. 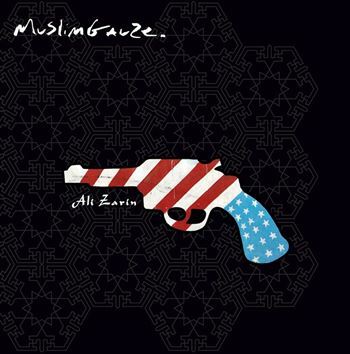 Even more than most Muslimgauze releases, “Ali Zarin” sounds like it could have come out 20 years ago and be equally contemporary. Although “Ali Zarin” could easily stand on its own, that doesn’t mean the rest of the contents of the tape aren’t worth sharing as well. These four untitled demos and a brief “Rest Track” sketch” show more directions that Jones could have gone in (but didn’t, at least based on what we know so far), especially the prowling late night ambience and conventional drum kit loop of the first track and the densely looped bass pulses of the fourth track. It just serves to confirm the breadth of riches in Jones’ archive, and make the listener wonder what else we might unearth. Limited edition of 500 copies. 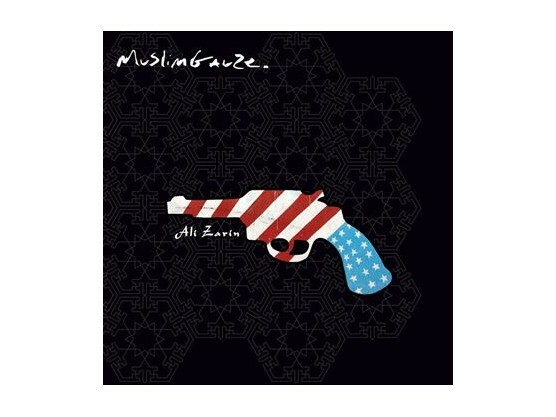 All tracks written, played and recorded by Muslimgauze, Manchester."